In-depth interview on our new projects. Lux Expose takes us behind the scenes of bespoke design. Eddie Sotto discusses the "what", "the wow" and the "why not?" of three extraordinary projects. Proud to announce that Sotto Studios' SKYACHT ONE was nominated for an award in The Design Awards' Aviation Private Jet Concept Design category! the ceremony was held in Venice, Italy. 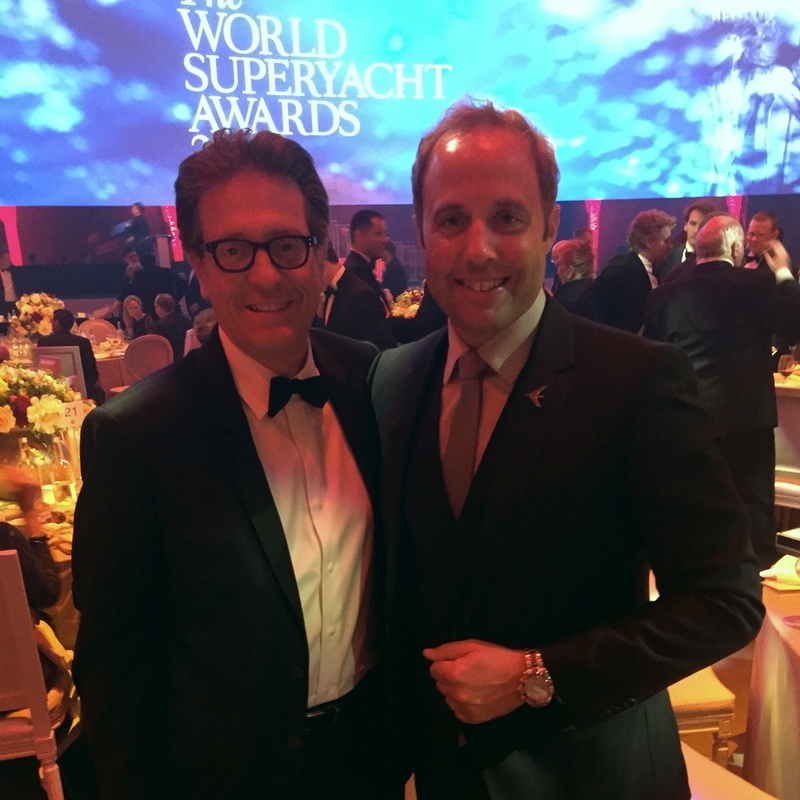 In addition, our new Skyacht One video premiered at the 2015 Boat International World SuperYacht Awards in Amsterdam. A great launch and very positive response. Spirits ran high in both Venice and Amsterdam enjoying the company of our partners from Embraer Executive Jets throughout the two week stint. Sadly, we did not win the award, however being nominated for our first project is noteworthy and significant to the industry.